Since most wireless routers have got the ability to run both a secured network with shared files in addition to a guest zone on an unsecured network, I don't see why not everybody does what I suggest below. The second picture shows my social unencrypted wireless network configuration; which gives free Internet access to anyone in the vicinity who wants to use it without giving them any access to my home private network. These are the same exact people that my wireless network already polutes with poisonous rays. So why not give them the opportunity to benefit from them too; and not just bothered by them? If everyone were socially concious enough to do this, there would be free access to Internet for almost everyone almost everywhere. 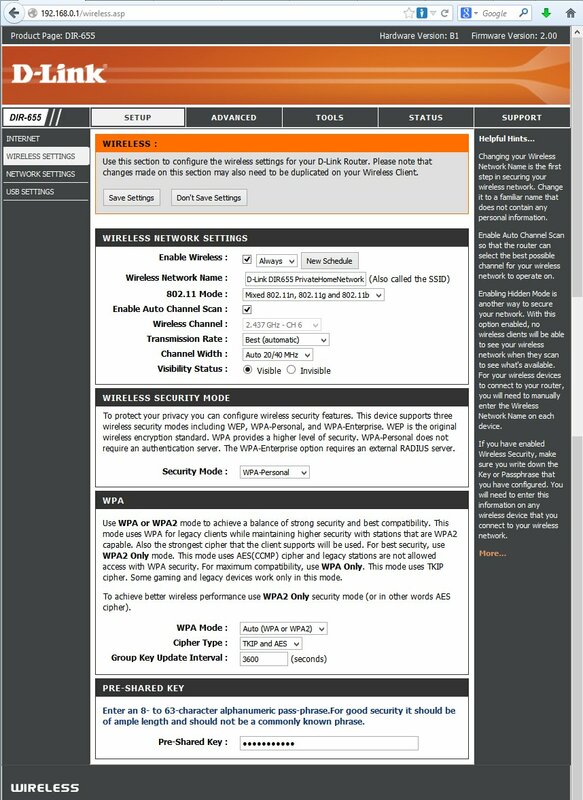 This is the D-Link variety of wireless setup. Most wireless routers have got this ability. It is just not widely known. This is a suggestion to everyone with a wireless network to be more social with it by sharing, rather than just polluting their neigbourhood with it. Alternatively, the guest zone can also be encrypted and given a password to give to customers and private guests, if, for instance the wireless network is installed in a hotel or somewhere similar; where you want to limit the access for some commercial reason. 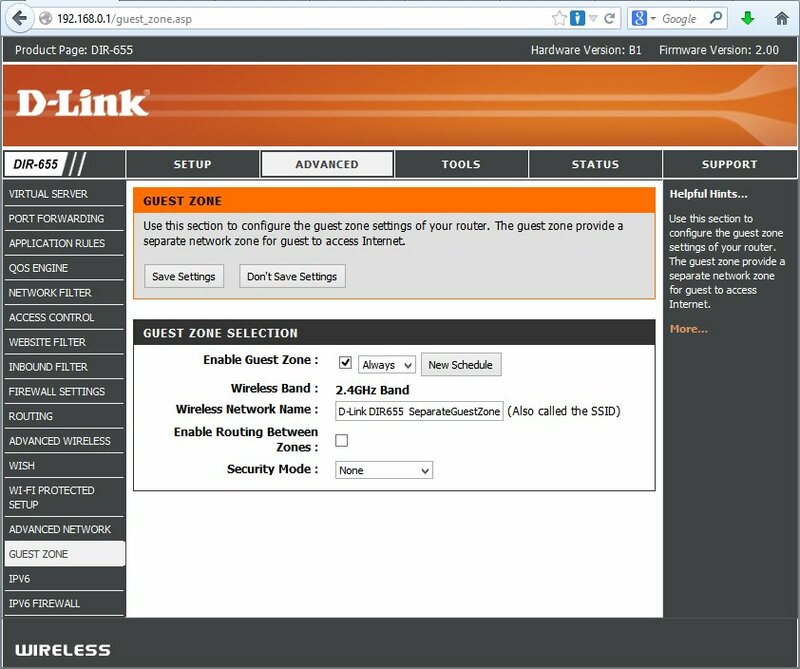 The point is that a guest zone doesn't give access to a private home network on the same router. This is an idea that belongs to everybody with a wireless router who want to feel social about it while at the same time secure.